Fantastic infill in Westmount. This home has it all! 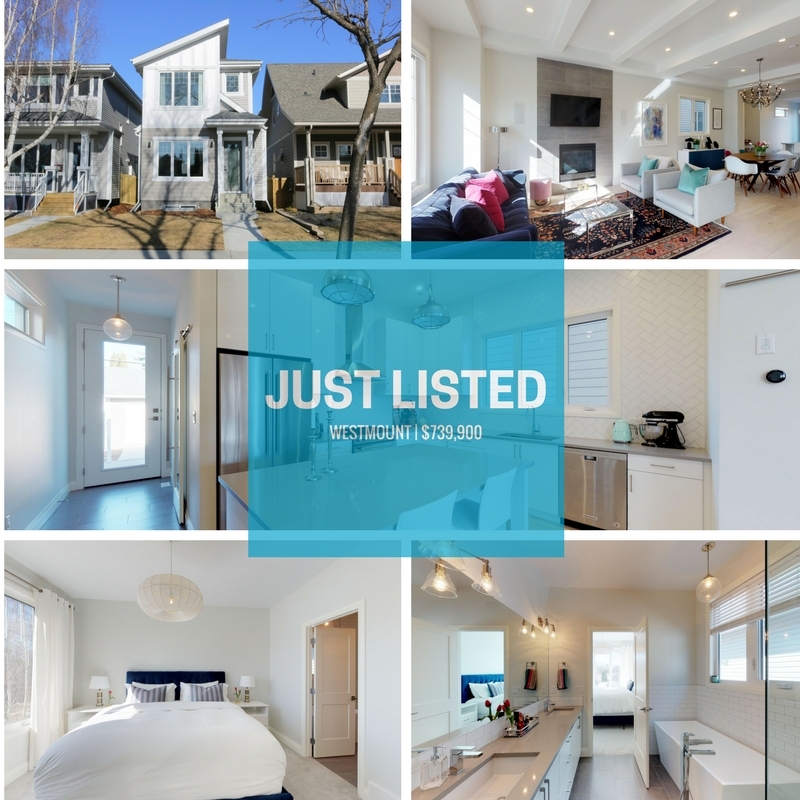 4 bedrooms, each with it's own ensuite, fully finished basement, high end finishings including quartz counters, separate side entrance, landscaping, deck, fence, etc. etc. etc. Offered at $739,900.